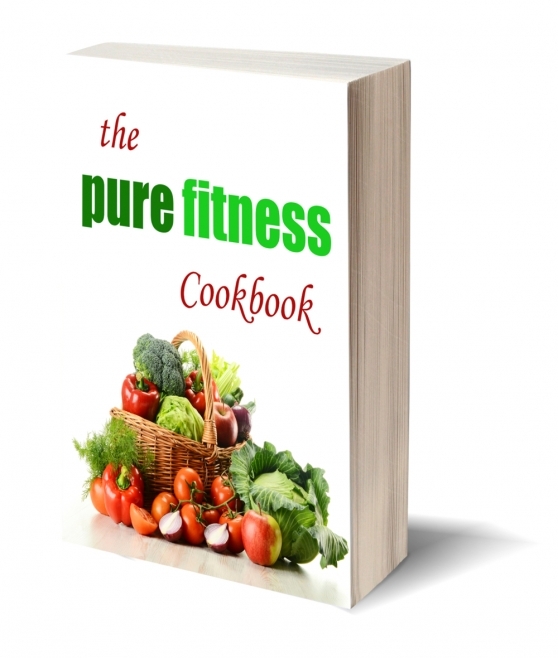 Claim your FREE Pure Fitness Cookbook worth €24.99! Containing 90 quick and simple recipes designed to aid weight loss, help tone muscles and boost overall health. *Limited time offer, get yours now!